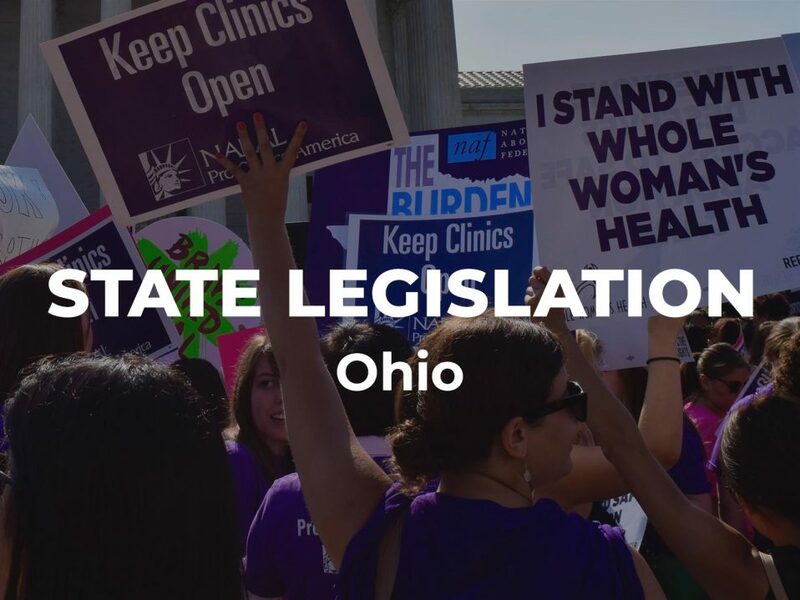 This bill would impose one narrow religious viewpoint on the vast majority of Ohio women, who support reproductive freedom. Under the ban, women would lose access to legally protected abortion services. Not only would SB 23 undermine Supreme Court precedent protecting women’s rights, it would criminalize women and their doctors.